Situated at the coastline of South Male Atoll, the Arena Beach Hotel in Maafushi, Maldives. The island boasts a magnificent view of the turquoise lagoon stretched into the Indian Ocean. Live it up in our 3-storey hotel which features 50 stylish rooms. Each modern accommodation offers amenities to make your stay cosy and comfortable. This hotel in Maafushi sits on its own private beach where leisure activities like snorkeling and diving will allow you to explore its beauty. The island is located 14 km away from the airport and is accessible by a short speedboat ride or by public ferryboat. It is also minutes away from Maafushi’s key places of interest. Forget about your worries and experience excitement at every turn. 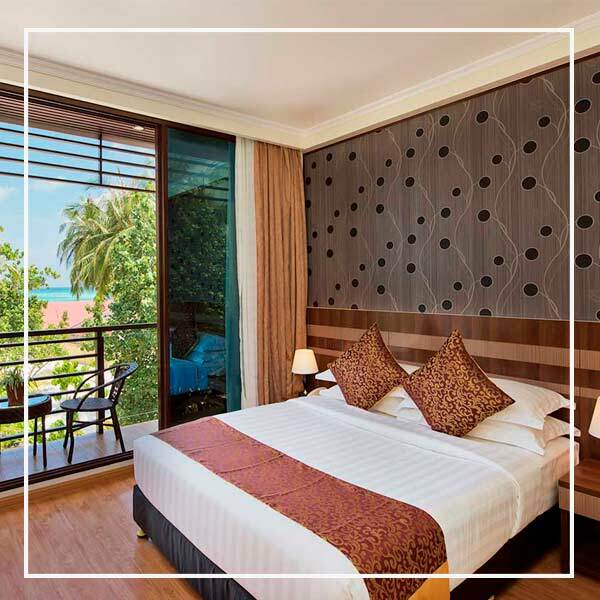 Arena Beach Hotel lets you experience the real Maldives at the most affordable rates. The rooms feature a flat screen TV with satellite channels, Wi-Fi Internet access, and a personal safe. Each room also comes with a wardrobe, private bathroom facilities, and deluxe toiletries. 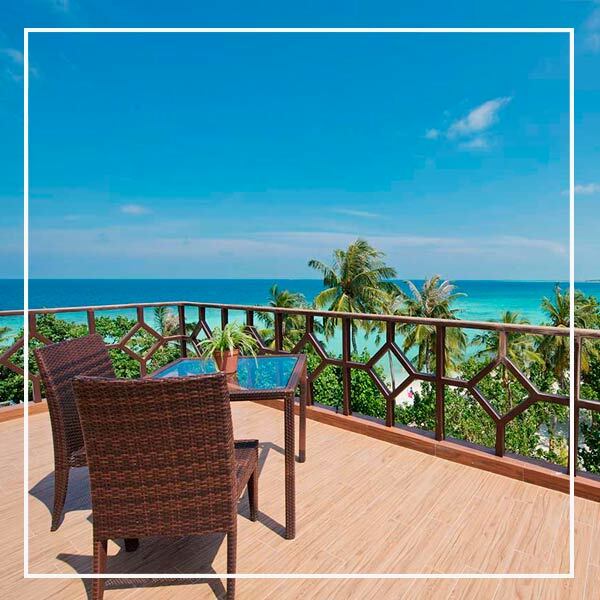 All rooms, except Standard Deluxe, have a balcony that provides the most breathtaking view of the Indian Ocean or the city in Maafushi. Offering activities from relaxing resort trips to adrenaline-pumping watersports like jetskiing, and night fishing. Take a ride on our bicycles and enjoy the morning fresh breeze of air. You can also explore untouched coral reefs and find a diverse marine life. When you stay with us, there is something for everyone to enjoy. The island is 14km away from the airport and is accessible by a short speedboat ride or by public ferryboat. It has countless coral reefs, sandbanks, and tourist attractions. 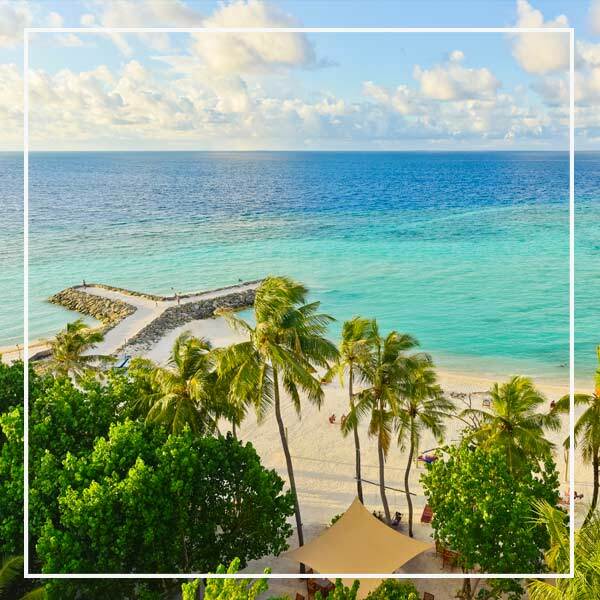 Only a stay in Arena Beach Hotel in Maafushi, Maldives can give you a setting that is both thrilling in its activities and relaxing in its vibe. 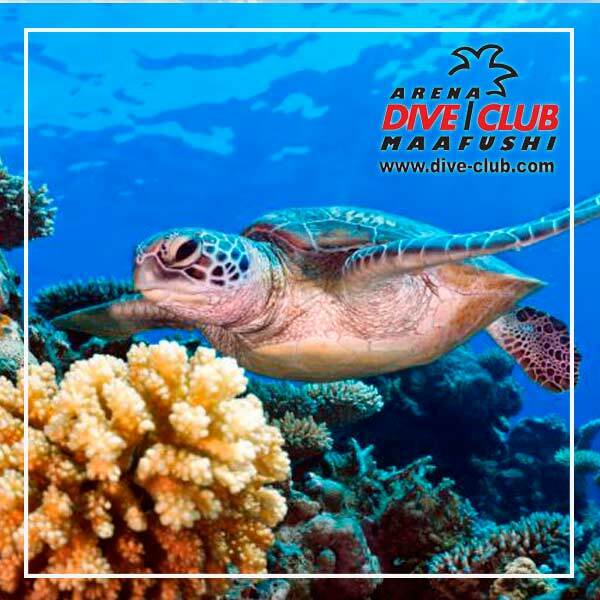 Arena Beach Hotel, together with Sinai Dive Club, offers the best diving location in Maafushi Island. Guests will be able to enjoy swimming with a diverse marine life and seeing spectacular reefs found only in the Maldives. There are also diving courses for beginner and experienced divers, taught by professional PADI diving instructors.